Fort Cochin is such a fabulous place, I don’t know where to begin to describe how wonderful this place really is. There are many layers of history and culture in Fort Cochin, making it a fascinating visual feast in an architectural sense. Elegant 15th Century Portuguese Mansions sit side by side with English Colonial Style buildings and colourful shacks painted many different colours. There are some beautiful churches, mosques and Hindu temples, again, sitting peacefully side by side. The thing that is most wonderful is the people. 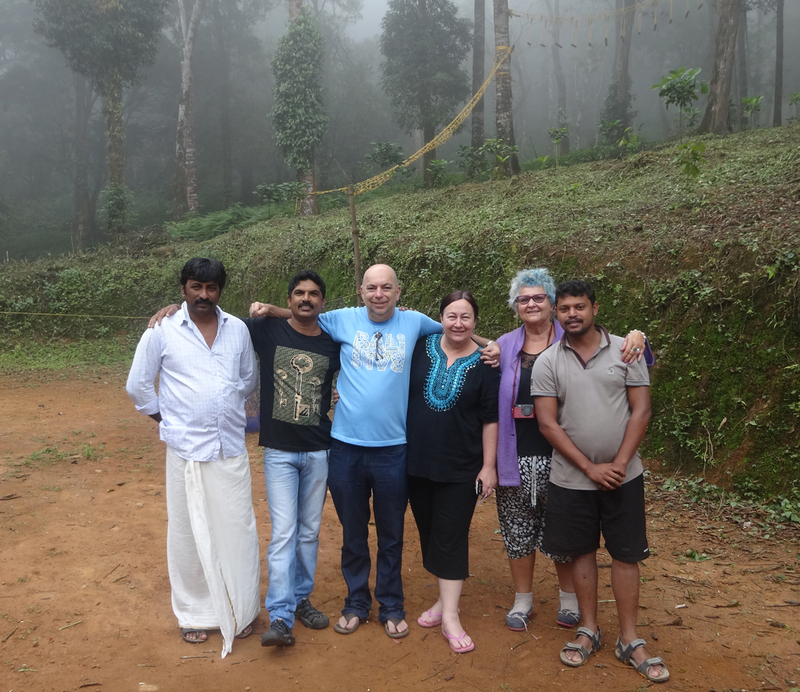 Their warmth and good nature melts religious differences, making this community one of diversity and harmony. Many other countries could learn from Kochi people. 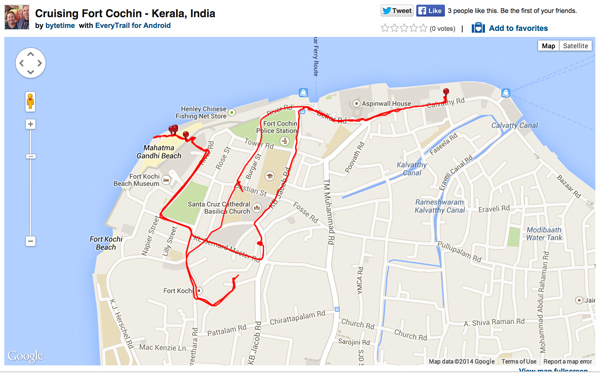 Here are a couple of maps that track some journeys around Fort Cochin, with links to my EveryTrail maps. 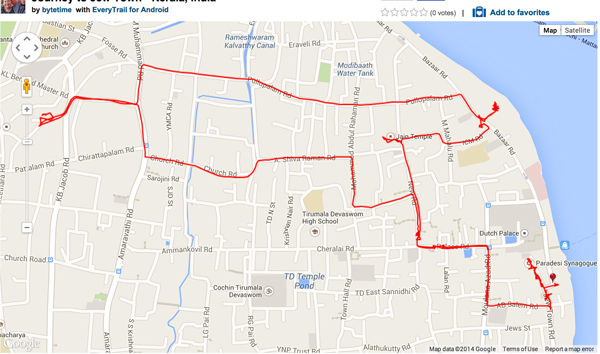 This is a combination of an autorickshaw ride and walking around Fort Cochin. http://www.everytrail.com/iframe2.php?trip_id=3047286&width=400&height=300EveryTrail – Find hiking trails in California and beyond. This was an autorickshaw ride to the shopping centre of Jewtown. http://www.everytrail.com/iframe2.php?trip_id=3048045&width=400&height=300EveryTrail – Find hiking trails in California and beyond. 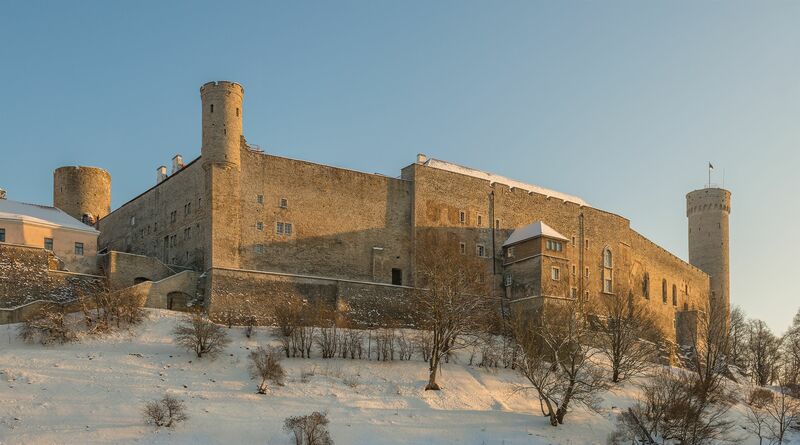 Over the next 9 days we will be exploring this fascinating place in some detail, so hope to share lots with you! Today my post features some images and a video of an Indian wedding we saw at the Bangalore Palace. It was so colourful and noisy – had it share! Merimbula is just one of the many beautiful little towns that dot the south coast of New South Wales. The town is situated on the Merimbula lake and named after the Aboriginal word for ‘two lakes’. 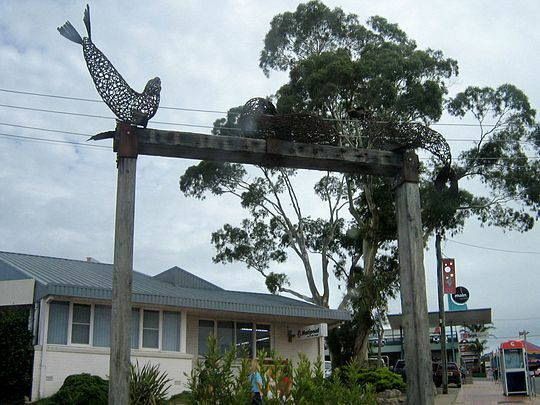 Merimbula is primarily a tourist town, renowned for its fresh rock oysters and annual Jazz Festival, which is held on the June Queens’ Birthday Long weekend. We stayed there one weekend a few years ago and it is a place I would love to visit again because of its beautiful beaches. Merimbula is close to Bournda National Park, South East Forest National Park and the northern end of Ben Boyd National Parks. For walkers, check out the coastal walk which runs through Bournda National Park from Tathra to Tura Beach just north of Merimbula taking in coastal scenery. Southern Right Whales (less frequent) and Humpback Whales are big feature in the areas. 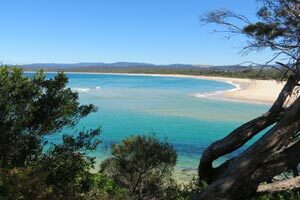 There are lots of fun things you can do in Merimbula including horse riding and roller coaster rides. I would love to check out Magic Mountain, Merimbula’s own theme park as it has a roller coaster and one of the best toboggan slopes in New South Wales. Today’s place is a little gem on the south coast of NSW with a great name – Mollymook. I first remember visiting Mollymook, when I was about 20. Not long after moving to Sydney, I travelled there for a long weekend. 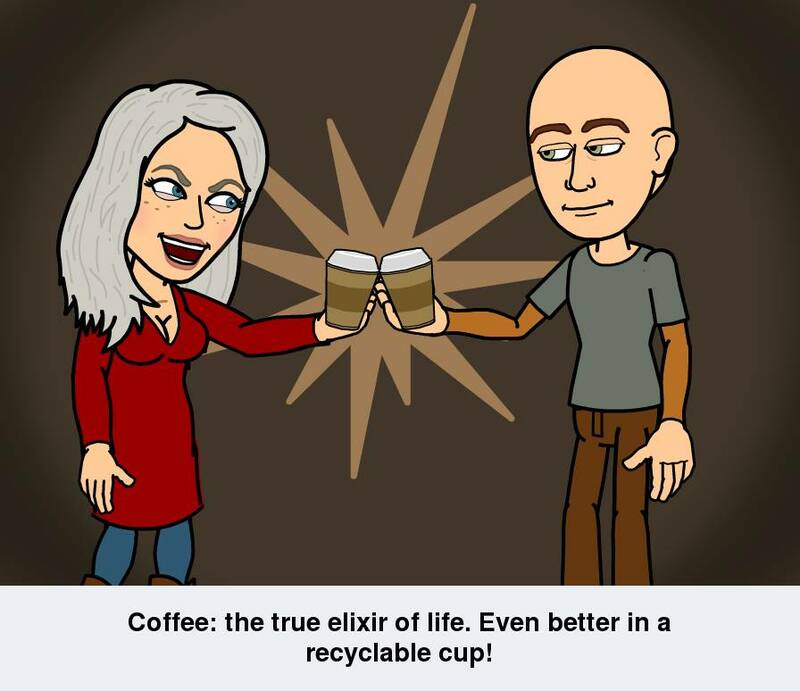 I remember it was a wonderful journey: a girlfriend had borrowed her boyfriend’s old VW Combie and we cruised our way down the coast on the old Princes Highway, singing along to Fleetwood Mac on the way. It’s thought that the name Mollymook is a variation on “mollymawk”, the slang name sailors use for a type of albatross (from the Dutch mallemugge, meaning “foolish gull”. 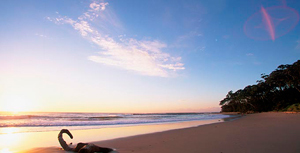 Mollymook Beach is one of the South Coast’s most popular beaches. This golden stretch of sand has ideal conditions for experienced surfers, body surfers and anyone keen to learn how to surf. Mollymook has more recently become famous as celebrity chef Rick Stein has a restaurant there – Bannisters. This restaurant is famous for fabulous seafood with an incredible ocean view. I haven’t been there yet, but it would be wonderful to experience this place. My subject today is the place I live, the capital city of Australia, Canberra. 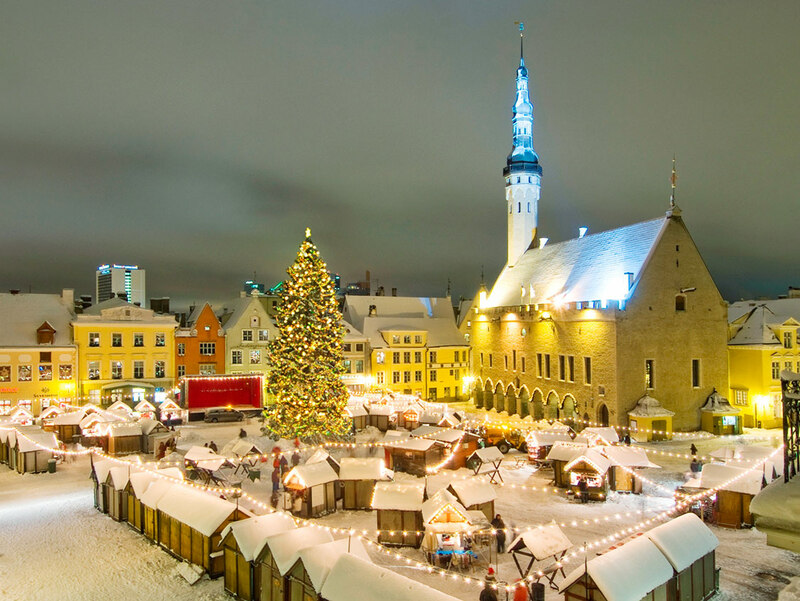 As an attempt to make up for missing 84 posts, at the end of this post are 84 places worth visiting around the region, some of which have already been written about. Although it is a numbered list, it is not a list of best to worst, it is only as list of places as they came to mind. Last week Canberra and the Australian Capital Territory was determined the best place in the world to live, according a report by the Organisation for Economic Cooperation and Development (OECD). Canberra led the regional ranking while Australia topped the overall country rankings, followed by Norway. The OECD ranked 362 regions of its 34 member nations in its survey. Seven areas were assessed: Health, Safety, Access to services, Civic engagement, Jobs, Education, Environment and Income. One of the things I love about living in Canberra, is the many bushwalking trails both in Canberra and in the region. Only yesterday, we walked up Mt Majura, to do some exploring as part of a project I am developing for Long Time No See? On our way back down the mountain we came across some other walkers who were doing the Centenary Trail, having walked from Parliament House. 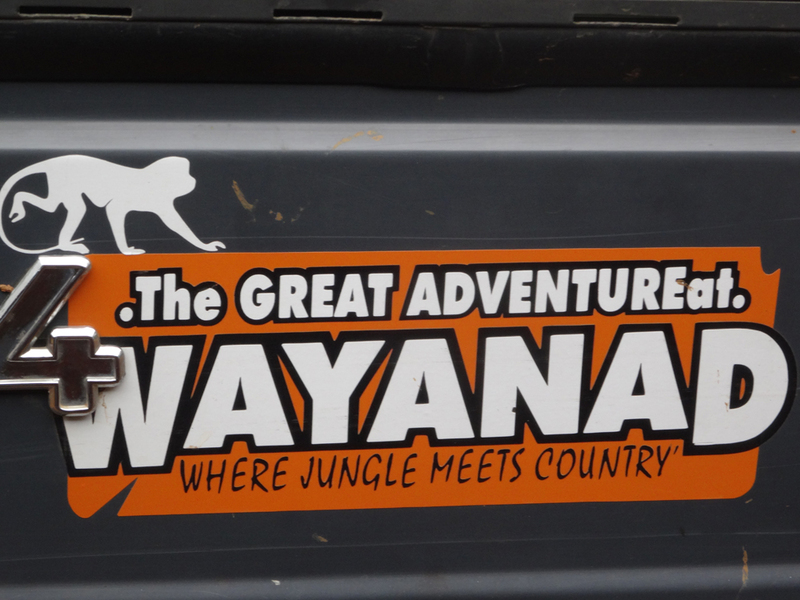 This trail certainly looks challenging and perhaps something to pursue. Here are some images from our walk. Today we went to Tulip Top Gardens to see the beautiful display of spring flowers. The gardens are not as big or as busy as Floriade, which makes it a relaxing time in the gardens. As part of the entry fee we got a sausage sizzle and some Dutch Pancakes – yum!! Apparently it was a ‘special’ day as the pancakes are not always available. 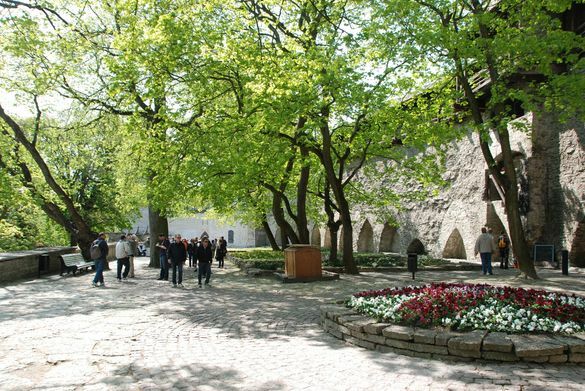 As you walk through the gardens, piped music makes for a lovely ambience and a feeling of being lost in time, to another, more genteel time and place. Spring in the Capital region is a stunning time of year, when the Wattles are in bloom alongside the Apple, Peach, Cherry and Plum trees. To make this colourful display even more brilliant are the many Daffodils, Jonquils,Tulips, Pansy and Sweet Peas.